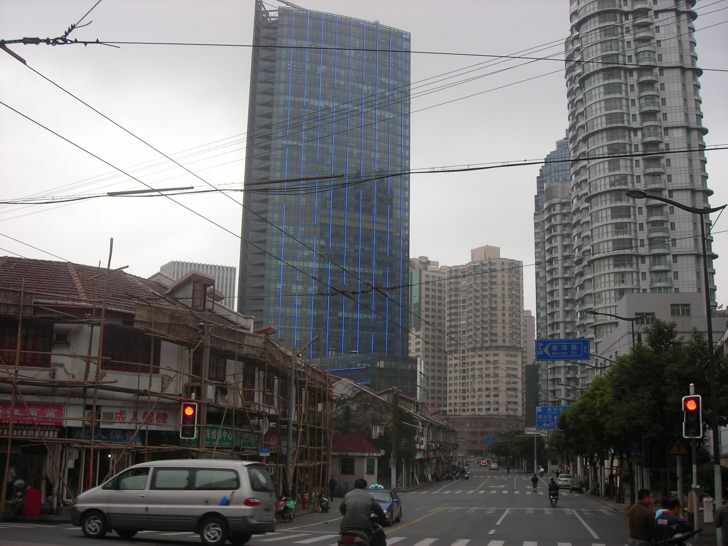 One of the most frequent questions that come to mind when planning a trip to Shanghai and applying for a visa is: what traces have decades of communism left behind in the city? 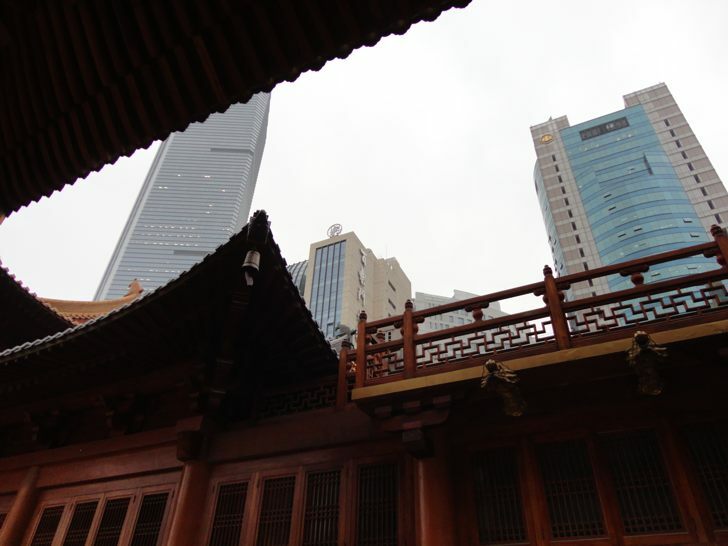 After landing in the gigantic Pudong International Airport, one is simply overwhelmed by the architecture, struggling to understand all the signs in an alien language, being unfamiliar with the strict regulations of the customs officials. Then, taking the maglev train along the highway, past the huge, gray monotonous satellite towns to the city limits. In a state of exhaustion, climbing aboard the crowded metro to reach the hotel, the tension is rising. On leaving the metro, you might enter a scene amidst old houses that will soon be torn down, all framed in a panorama of commercial skyscrapers and residential blocks. This scene might be strange to some. 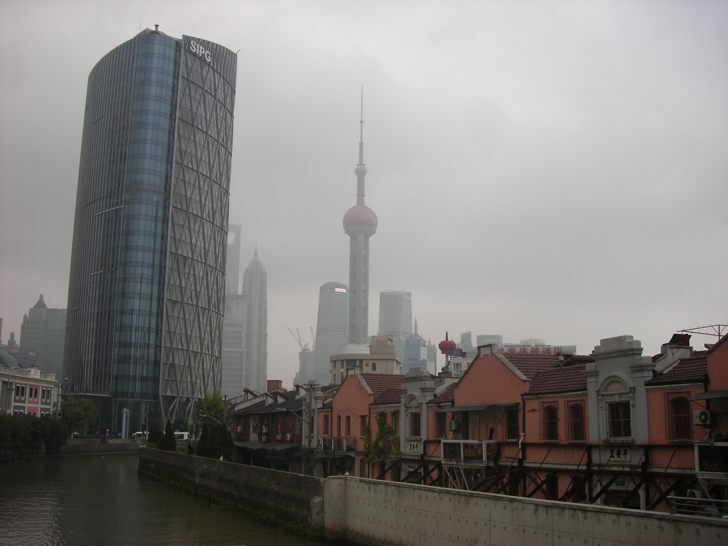 When the panorama of Shanghai shows through the fog, though, you definitely realize that there is much to discover. The real surprise, though, is that there are so few signs of the Chinese government, and that Western-style commercialism has so visibly taken hold. It is obvious that some Chinese are working hard to acquire wealth, which always garners respect. 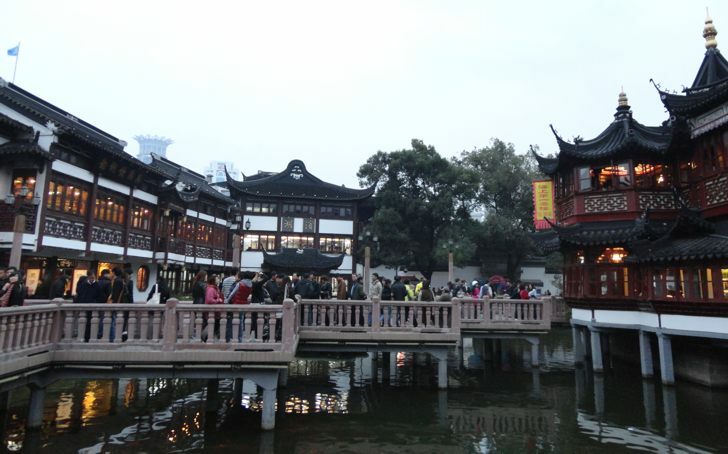 One thing is for sure: Shanghai offers a great many places of interest, only a few of which we can show here. Tourists interested in architecture, culture, religion or culinary discoveries will be collect thousands of impressions and experiences for the journey home, and once home will certainly have many stories to tell.